Zombie-killing fans have been hearing a lot about the purportedly very large expansion pack for this year's surprisingly excellent game Dying Light. But we haven't actually seen that much of it yet. Developer Techland put out a 15-minute gameplay video for the DLC today, and it looks, well, game-changing. 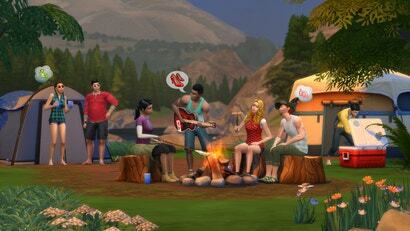 Briefly: The Sims 4 is releasing its first "Stuff Pack" next week on May 19 for $US10, EA has announced. 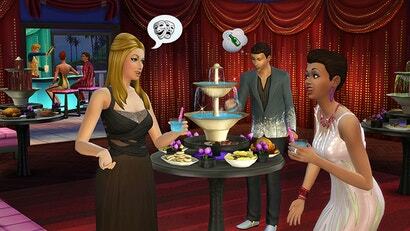 It's a "Luxury Pack", which means it adds a bunch of fancy high-end furniture and clothing to the game, as well as two objects with new Sim actions associated with them: a drinking fountain and a banquet table. Snazzy! 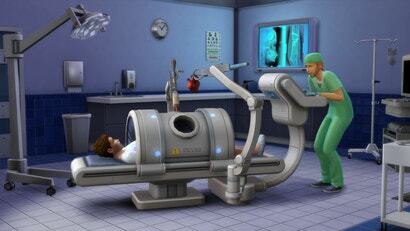 The Sims 4is getting its first full-blown expansion pack in April, developer EA announced today. Known as "Get To Work," the pack adds new jobs with full-blown workplace locations you can actually visit and play around in. That's pretty darn exciting. Less thrilling is the $US40 price tag. After weeks of fan speculation about a possible expansion for The Sims 4, players got an answer from its creator today. Yes, the game is getting its first batch of paid DLC soon. But it's not a full "expansion" like the ones previous Sims games received. Rather, it's a "Game Pack", and it sounds sort of fishy. Briefly: Don't Starve's expansion pack, Reign of the Giants, is coming to the PS4 on July 22, developer Klei Entertainment has announced. 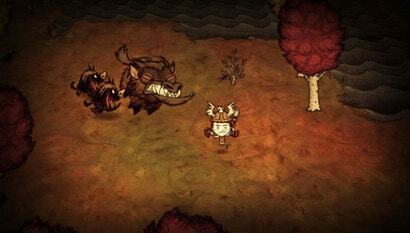 The new stuff will cost you $US4.99, unless you're a PlayStation Plus member. Then you get a snazzy 10 per cent discount at launch.